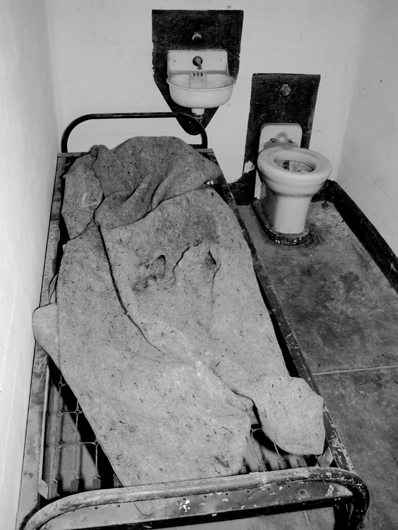 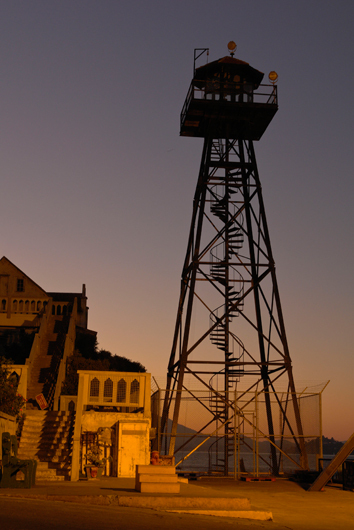 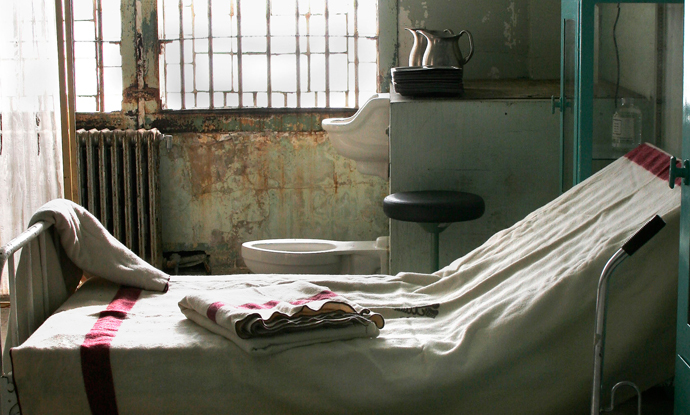 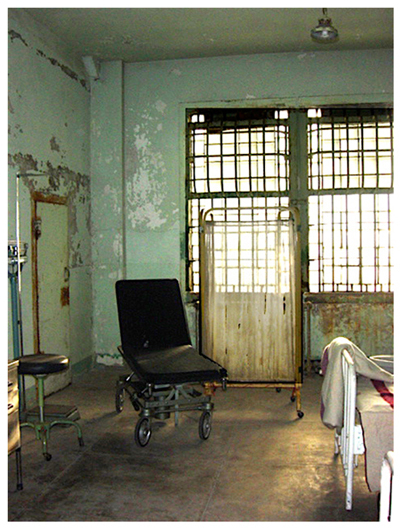 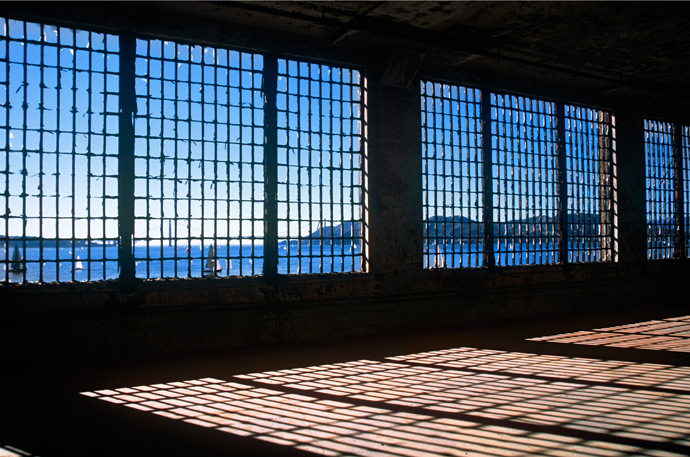 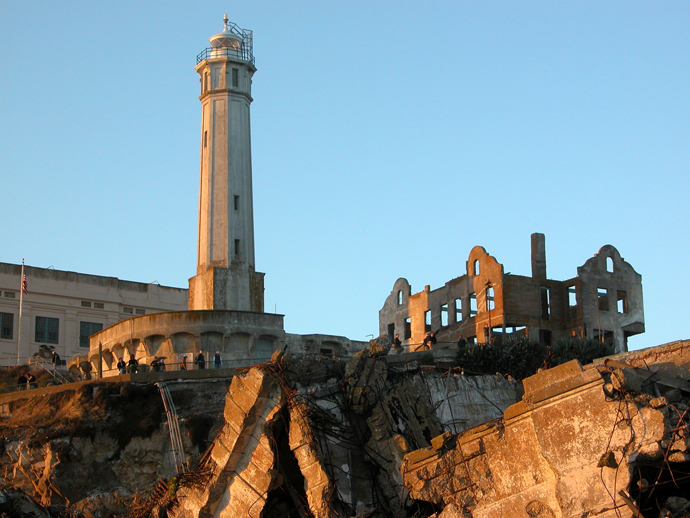 Alcatraz—infamous for its legendary inmates—is much more than its grim history. 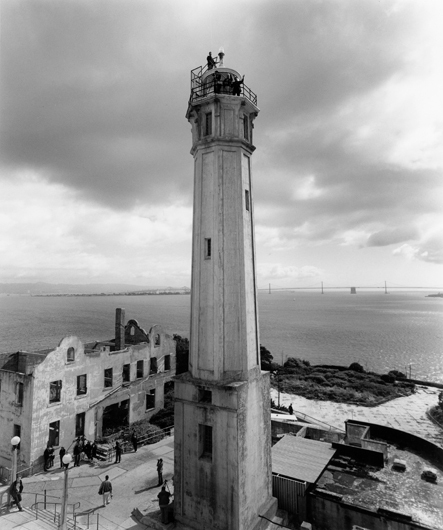 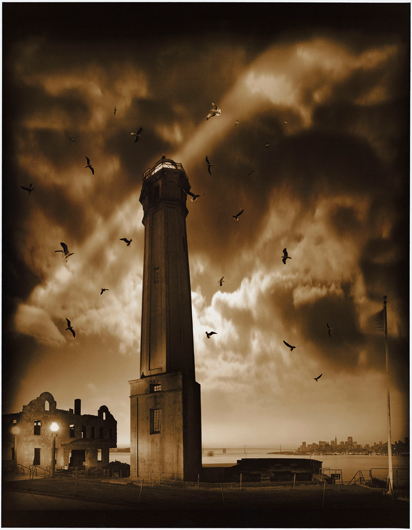 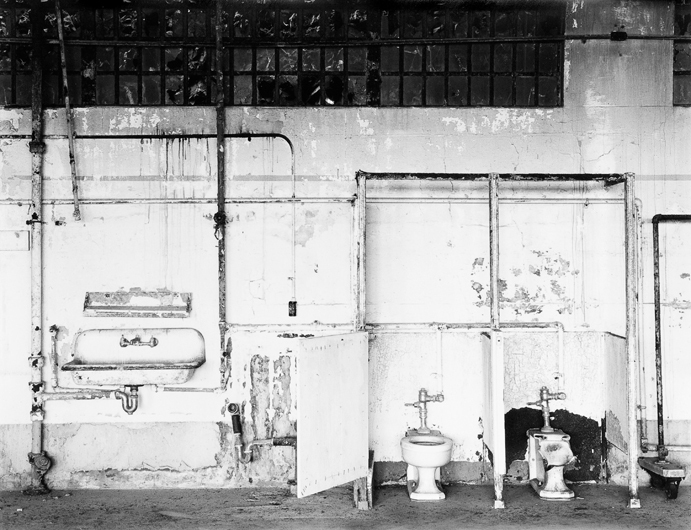 Hidden Alcatraz focuses on the current state of the island fortress, presenting a unique collection of nearly one hundred images taken over a four-year period by thirty-four photographers, including Steve Fritz, Deborah Roundtree, Robert Dawson, Alex Fradkin, Thom Sempere, and Michael Venera. 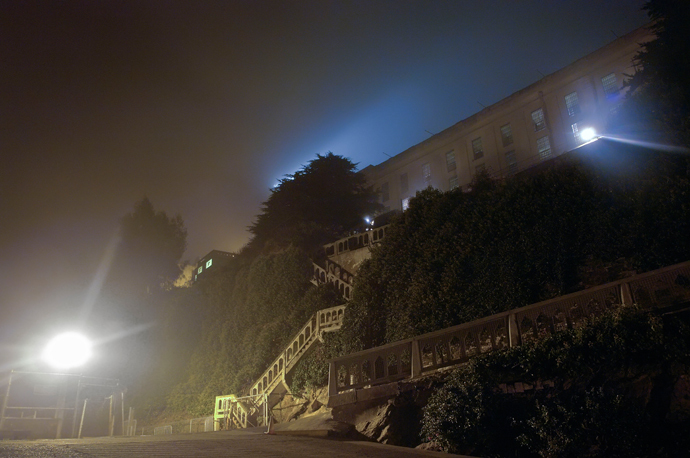 As participants in workshops on “the Rock,” hosted by the National Park Service and Photo Alliance of San Francisco, these photographers were granted unprecedented access, even staying overnight in the main cellblock. 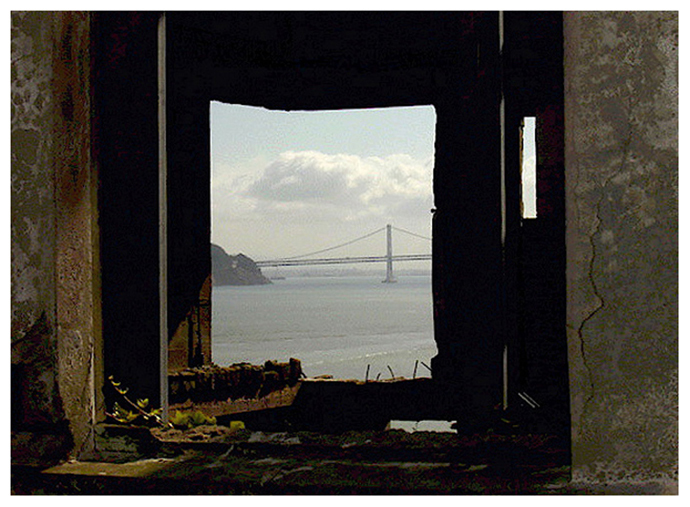 The resulting pictures present diverse visions of beauty in decay. 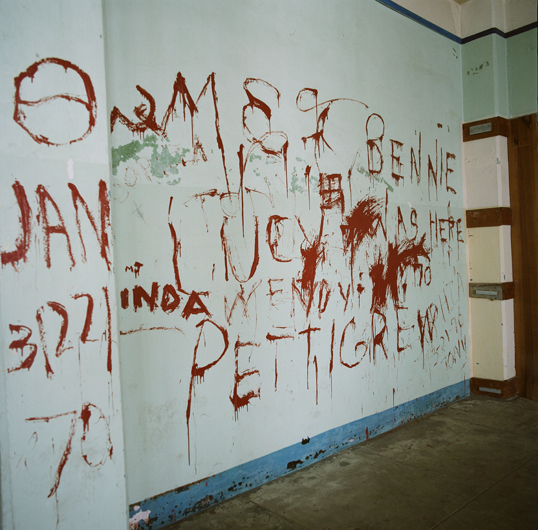 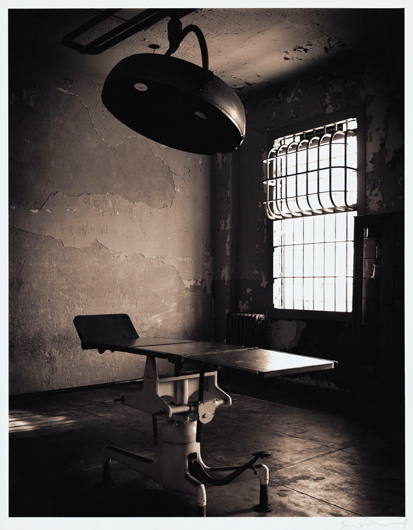 They highlight the eerie, almost supernatural mood of the former prison, bringing texture to its historical artifacts and architecture, and evoking the extreme isolation and despair of inmates whose only remaining traces are suggestions of blood spatters and scratches on the walls. 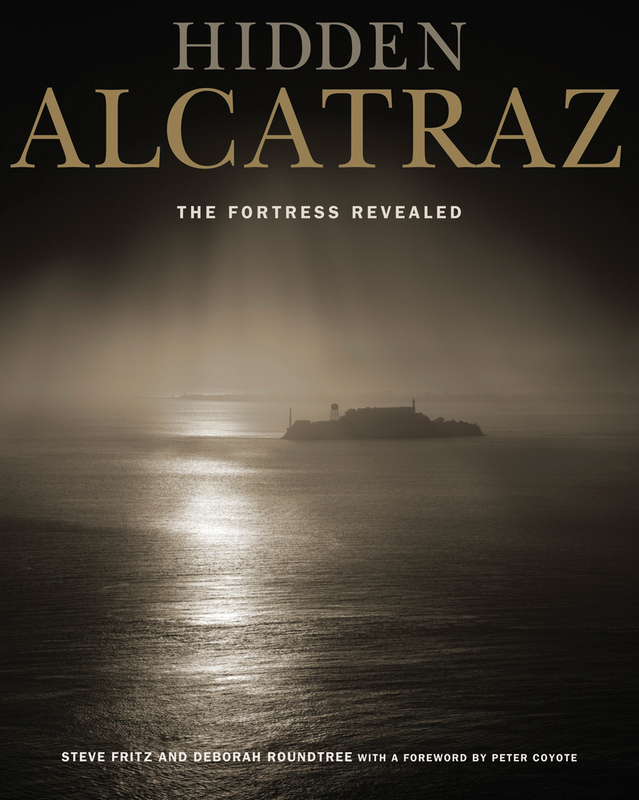 Hidden Alcatraz includes a foreword by actor Peter Coyote, who was present during the 1971 occupation by members of the American Indian Movement, and an introduction by John Martini, one of the island’s first park rangers and an expert on its history. 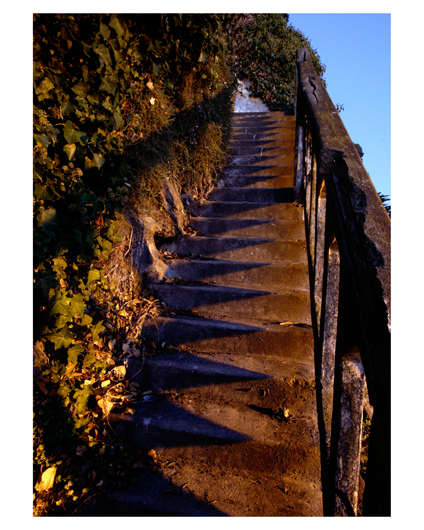 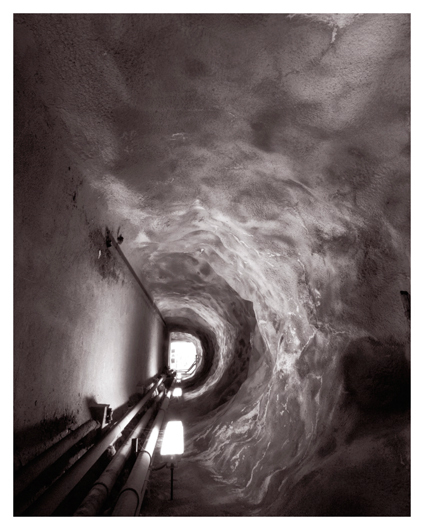 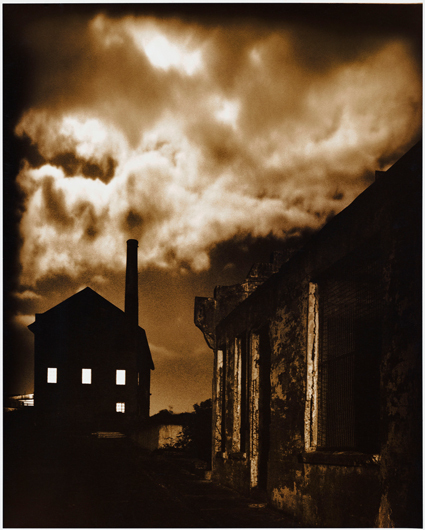 Steve Fritz is a fine art photographer who has had numerous solo and group shows. 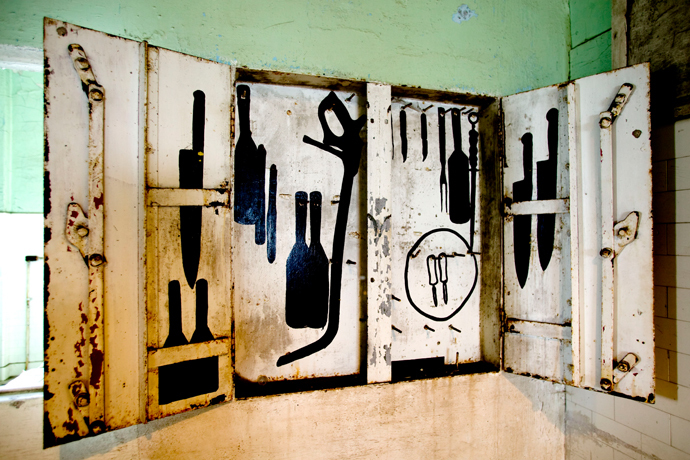 Deborah Roundtree is creative director and principal of Roundtree Visuals, an art consulting firm. 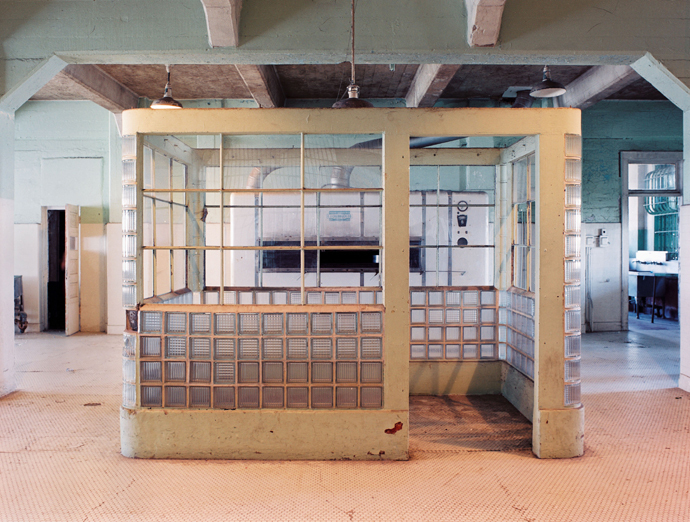 Her group and solo exhibitions include the London Museum of Science, the Sydney Opera House, and New York’s Metropolitan Transportation Authority.